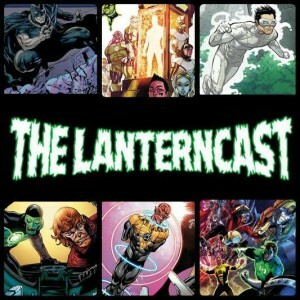 LanternCast Episode #210 – Green Lantern #100! 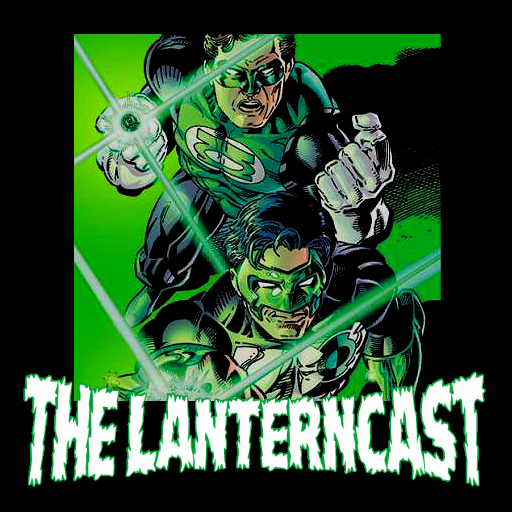 The guys are back and things are shaking up at the LanternCast headquarters as talk of phlegm and vehicles abounds! 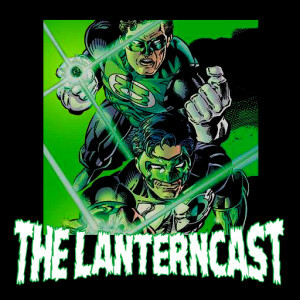 Oh yeah, right, we talk about this Green Lantern comic. I think it was number 100? Yeah, the one where Hal and Kyle meet via wibbly wobbly timey wimey nonsense. It wasn’t actually half bad. Have you heard of it? 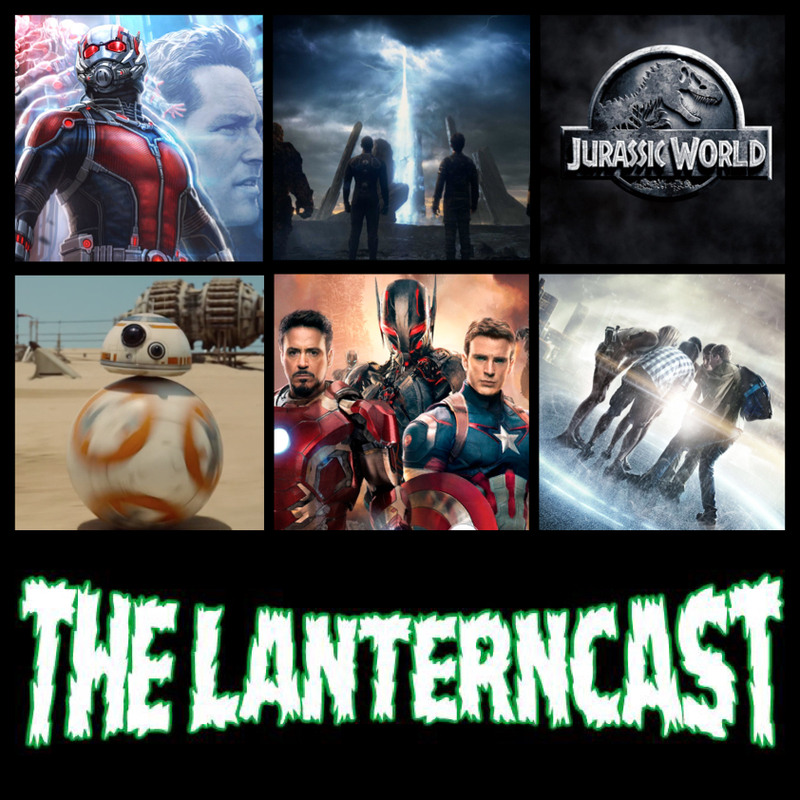 Be sure to chime in on our voice-mail at 708-LANTERN! 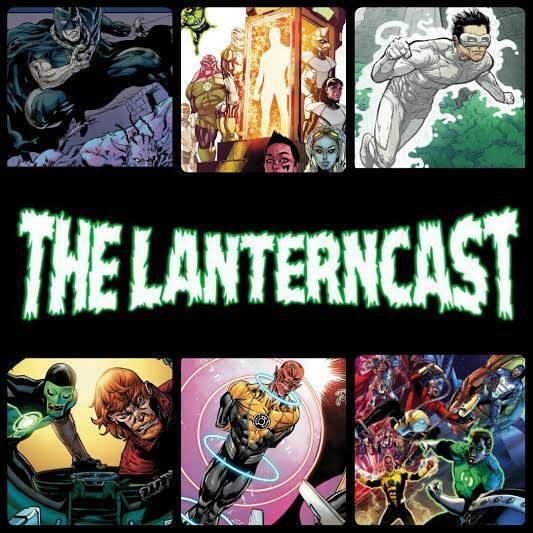 LanternCast Episode #209 – Godhead, Act 3 (The Grand Finale)! Mark and Guest-Host Extraordinaire Corwin Crowl overcome a Too-Sick-To-Record Chad, Audio Glitches and Dropped Internet to wrap up Godhead in style! Who Lives? Who Dies? Who cares? (You might be surprised on the last one!) 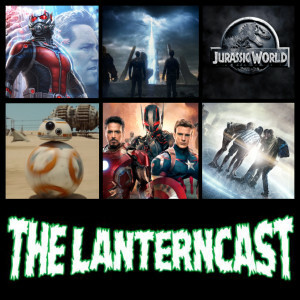 Be sure to chime in on our voice-mail at 708-LANTERN!